Level your concrete with the help of Lift And Level! We save you money by leveling out commercial and residential sidewalks, driveways, steps, patios, concrete slabs and more! 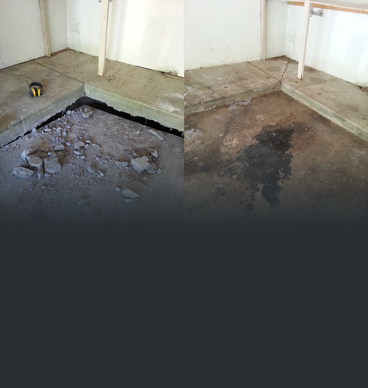 Voids below your concrete can cause the overlying structures to settle and deteriorate over time. 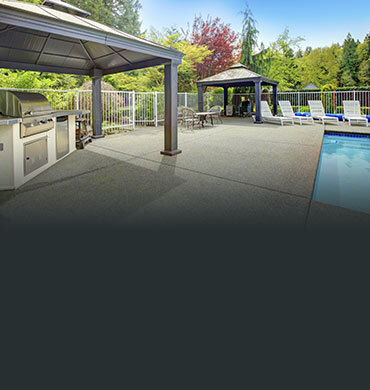 We offer a unique solution to fill the voids beneath your concrete and protect from future erosion. 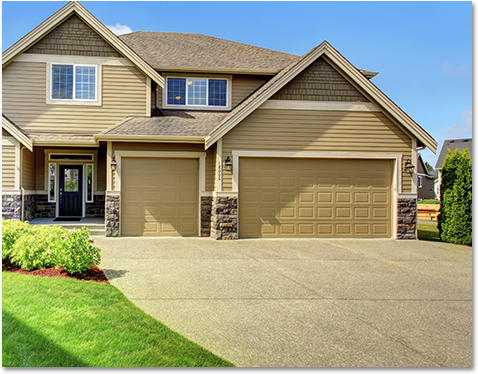 Michigan’s harsh winters and humid summers pay a toll on your concrete surfaces. At Lift And Level, we can seal your concrete cracks before they grow, collect water and create tripping hazards. Lift and Level has been the top concrete contractor servicing Farmington Hills, Novi, Livonia, Canton, Plymouth, Northville, Milford, South Lyon, Brighton, Howell and surrounding areas since 2004. We do residential and commercial work. 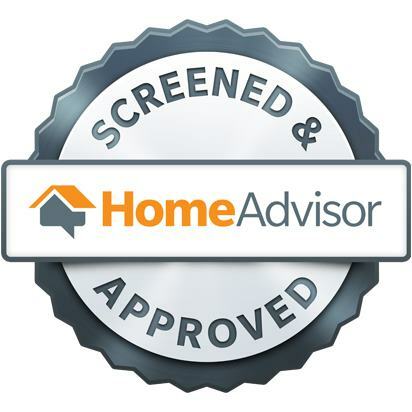 We are located in Livingston County and are dedicated to providing fast and efficient service to our customers. Our top services include concrete leveling, concrete repair, sidewalk repair, concrete lifting and much more. 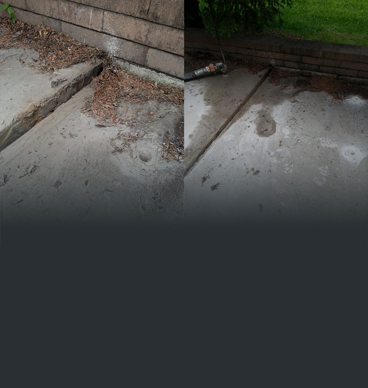 We can lift and level driveways, sidewalks, porches, steps, patios, pool decks, garage floors, garage entries, water collection areas and remove trip hazards. Call us today at 517-552-8599 to schedule your free estimate!